We invite you to audition for two type of competition program at SRG, Xcel Program and Junior Olympic(JO) program. 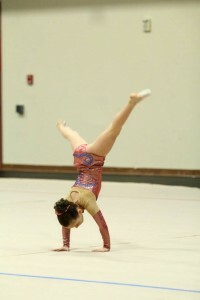 At the Xcel competition, you compete against yourself. 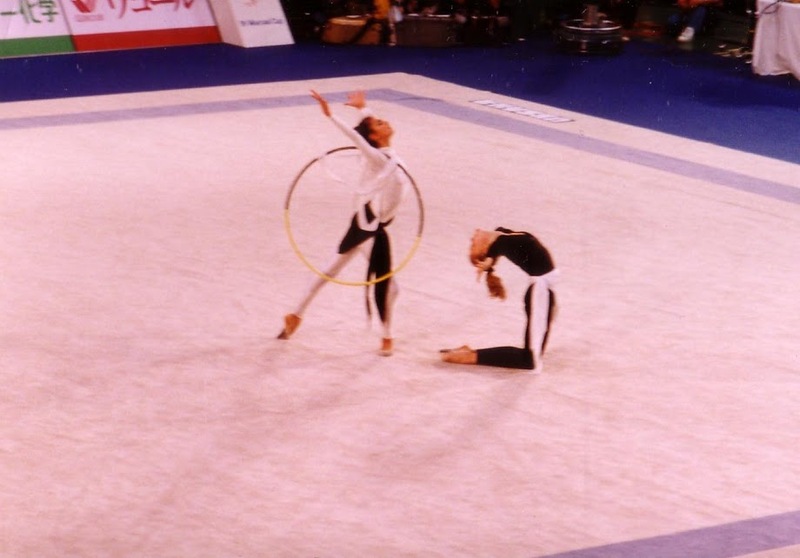 At the JO competition, you compete against other gymnasts within same age group and/or within the same level (categorized by the skill level). Next tryout/audition for Junior Olympic Program will be May 2019. Level 9/10 Practice hour will be decided by coach for each gymnast. Additional practice available. 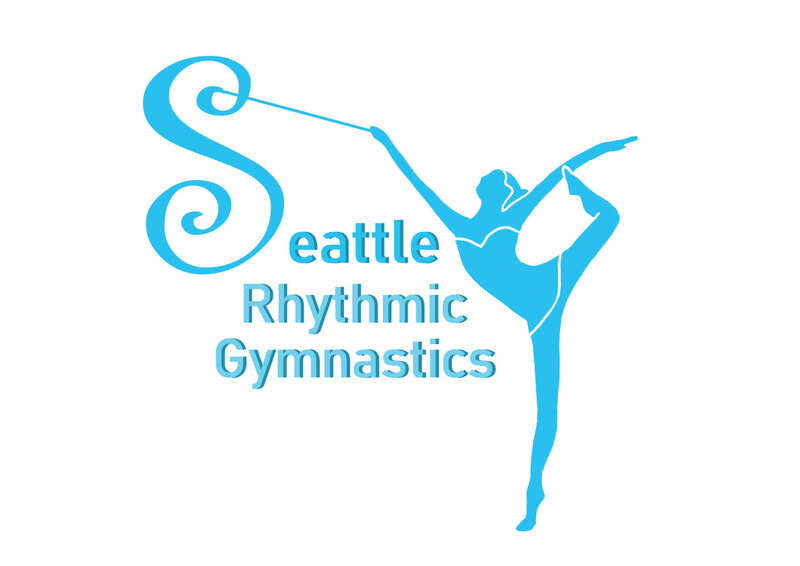 Please contact info@seattlerhythmic.com for more detail.